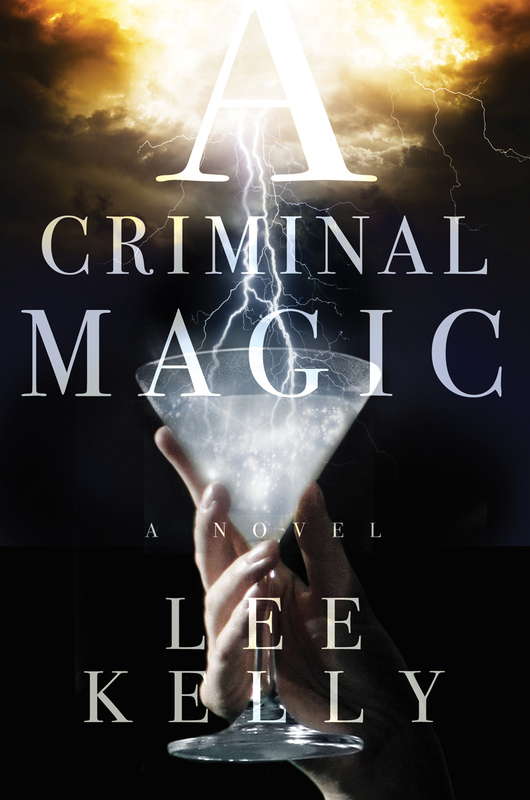 I was lucky enough to team up with the amazing Hafsah Faizal on a preorder incentive for my new novel, A CRIMINAL MAGIC (February 2016). 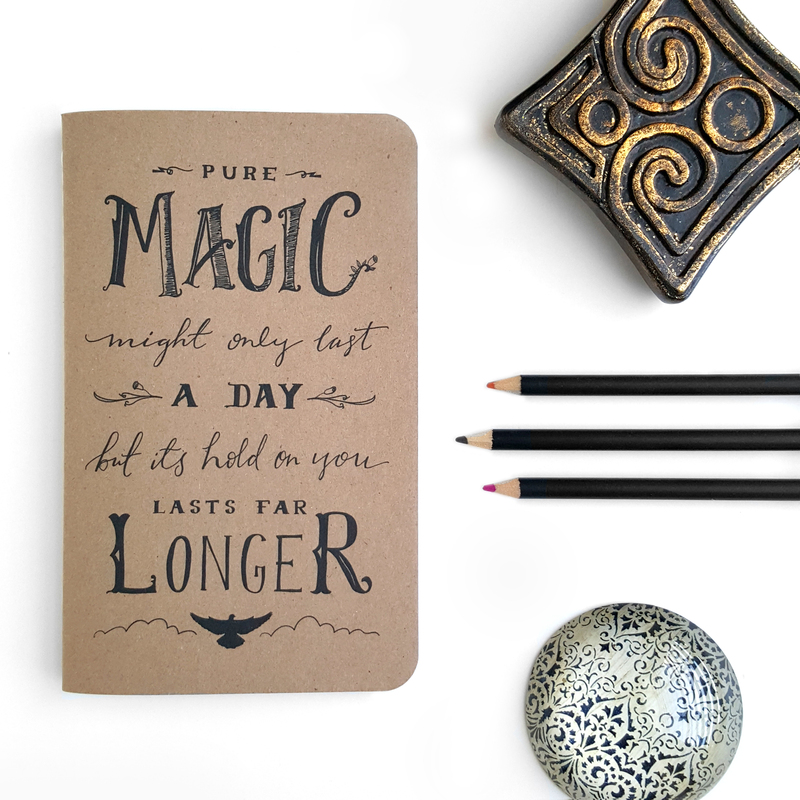 She designed an absolutely BEAUTIFUL limited edition, custom journal which captures the spirit and magic of the book’s quote “Pure magic only lasts a day, but its hold on you lasts far longer.” Order a copy of the novel today and you will receive one of these fabulous journals for free — all you need to do is provide proof of purchase to a.criminal.magic@gmail.com, plus your shipping address! More information is below on Hafsah’s website!